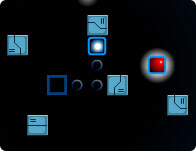 Awesome Arkanoid clone with a magical atmosphere. 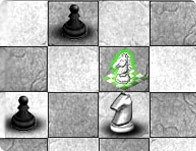 Chess comes to life, in this original, highly addictive real-time chess game. 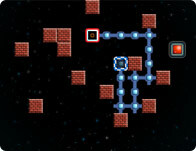 Bounce a ball around the level by flipping the mirrors and try to eat all the gems. 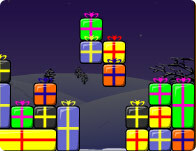 A Christmas combination of several different puzzle games into one. 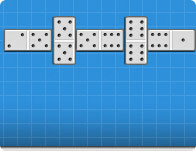 Play domino with a computer. 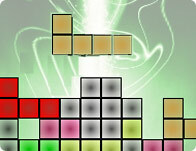 Tetris is still alive and kicking in 2007. 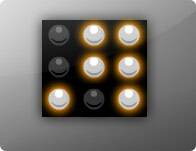 Turn out all the lights by making them white. 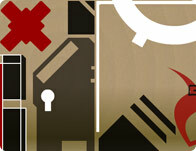 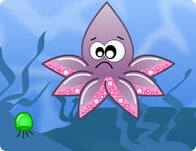 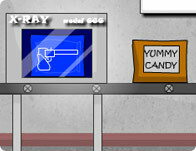 Try to destroy all of the atoms in the reactor by exploding'em! 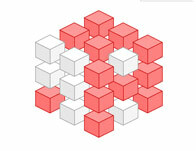 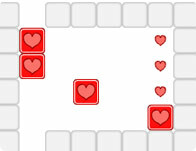 Match all blocks with corresponding shapes.